'28-day Healthy Eating Plan', and '104 All New Recipes', are the headlines on the cover of the February edition of the BBC's Good Food Magazine. I suppose these are predictable subjects for a New Year publication, after all our over-eating during the festive season. 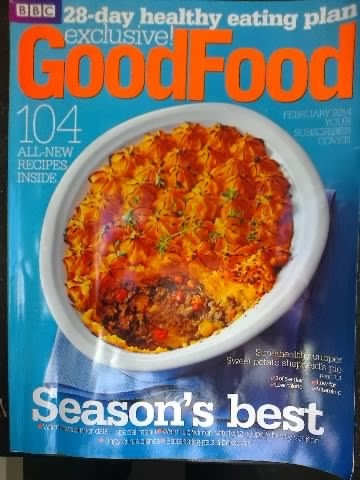 As I have said before, this magazine is high in recipes and low in features, so it is not my favourite food magazine. 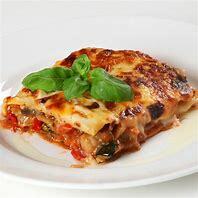 The 104 recipes are sectioned into Soups, Salads, Vegetarian, Fish, Meat, Poultry and Baking and Breakfasts. 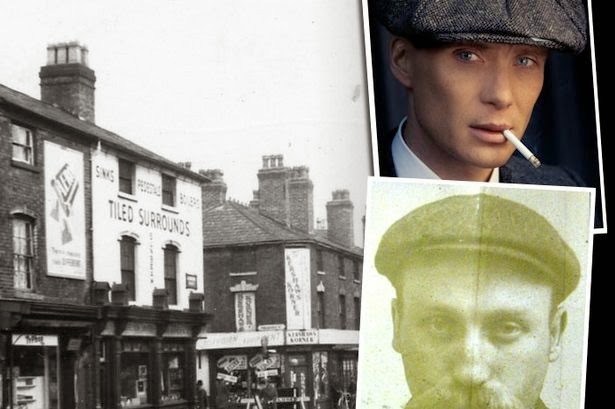 There is everything you would want in one place, with much of it mundane and uninspiring. 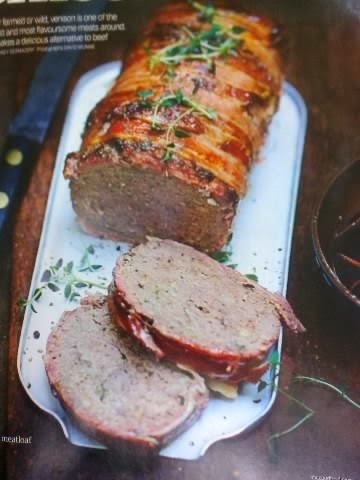 I found the following attractive and will extract these and find a place for them in our 'foodie scrapbook' for future use - Venison Meatloaf (below), Bombay Caramel Pudding, Italian Stuffed Sweet Peppers and Chunky Butternut Mulligatawny. 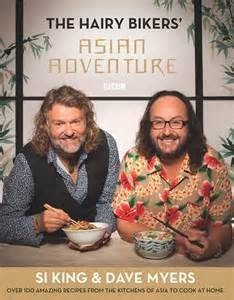 I see that The Hairy Bikers' have a new 6 part series out this month (and a book to go with it), when they take on an Asian Adventure, travelling to Hong Kong through Thailand, Japan and Korea (South Korea, I presume!). They eat and party with locals and put their wok skills to the test. Also, it is worth noting that Operation Hospital Food returns for its third series on BBC1 in February. James Martin tests out his ideas in a number of new hospitals and also attempts to improve the food for children spending time in hospital. I liked the focus on healthy desserts in this edition, as I have a sweet tooth and love my wife's puddings and cakes. She makes a wonderful banana cake and apple bread, so the lighter recipe for Banana Bread and Apple Tart looked attractive alternatives. 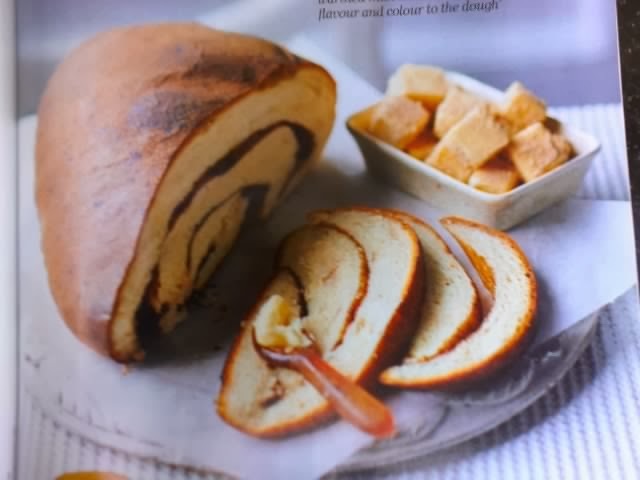 While on the subject of baking, Good Food for February features Frances Quinn, the surprise champion of The Great British Bake Off 2013, sharing one of her 'imaginative recipes' that won her the BBC title. But don't get excited, its far from imaginative by the look of it. Judge the look of her Chai Tea Loaf for yourself below. 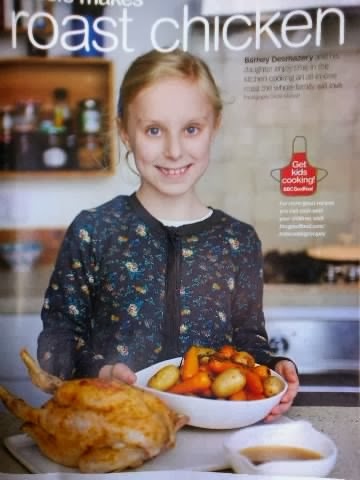 In the series to get kids cooking, this month 'Maisie Makes Roast Chicken' supported by her dad, Barney Desmazery, Good Food's food editor (below). Hopefully little Maisie's dad will arrange a dental appointment for her before the March edition! What is it these day about TV chefs using their kids to help them stuff a chicken, mash the potatoes or stir the gravy? Both Jamie Oliver and Gordon Ramsey have been up to it recently, and Nigella Lawson's kids get paid £150 for every TV appearance - that must be the incentive! What's Maisie get paid to flash those teeth? Finally, if you cannot segment a citrus fruit, then this month's cook school, shows you how. If you are thinking about buying a new food grater, then Good Food tests six of he best, while BBC 4 presenter, Sheila Dillon, writes on how food should be a key to beating cancer.